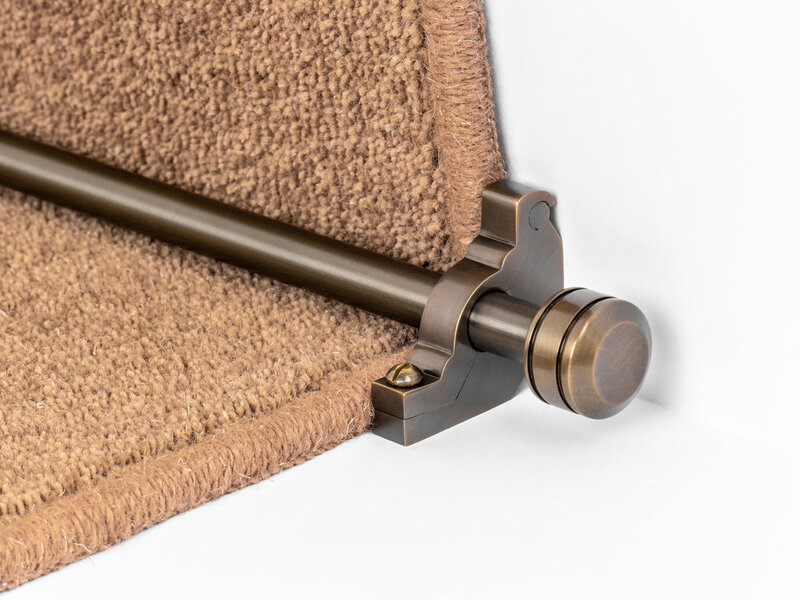 The Vision stair rods feature modern finial designs and will fit in perfectly with a minimalist style.They were purposely designed with an engineered look to complement contemporary stair cases and carpet designs. 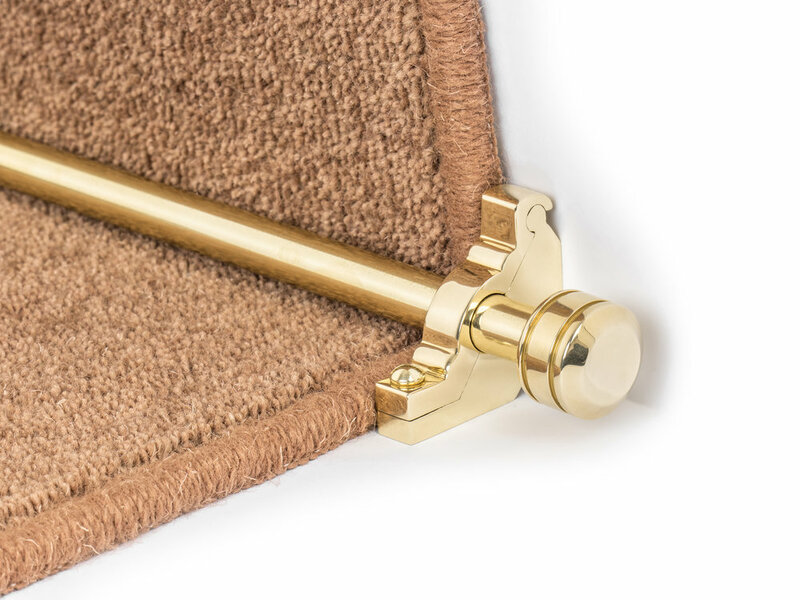 These stair rods are a great choice for those looking for something modern and different to the norm, and with the range of styles and colours available you are spoilt for choice. Choice of finishes: Polished Brass, Antique Brass, Antique Bronze, Satin Brass, Black, Pewter, Polished Nickel, Satin Nickel , Brushed Chrome or Chrome. Measuring - length should be approximately 4” over the width of the carpet (2” each side).